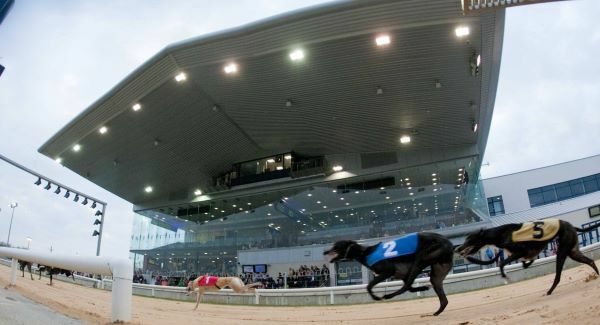 While it may not be the heady occasion to rival the exciting nights of the St Leger, the Kirby Memorial or the Golden Muzzle, an all graded card at Limerick on Thursday August 16th will nonetheless be a landmark meeting on the Dock Road as the first SIS fixture at the venue while greyhound racing in Ireland adapts to a changing economic environment within the sports/leisure industry. A very wise person once said to me that you know you've made it in the working world when you've figured out how to earn money while your asleep! 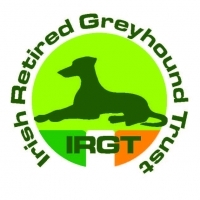 Apart from the fictional Lotto wins of my dreams, that level of success has eluded me but applying the same principle to our sport, I would liken that goal to finding a way to make it financially worthwhile staging a greyhound racing meeting, regardless of attendance. I grew up as one of those typical, sports mad, nine to five workers who liked to have a bet with my hard earned. I knew all the betting shop frequenters in the town and could rattle off every stable jockey to every horse trainer, big and small, while enjoying a mildly mis-spent youth amidst too many hours in the betting shops. I enjoyed a bet but thankfully could enjoy it, as I had a healthy respect for punting coming from a rearing within greyhound racing. Back on point, I had no connection to horse racing but probably knew more about more horse trainers than I did about the trainers in the sport I was reared in. And why was that?....It was simply because horse racing was sold to me and done so in betting shops and pubs (through racing on TV) with the exact target market that funded the horse racing and many other sports industries. The sad fact here is that my sport was not being sold to this extensive target market. I have long lamented the fact that I could see any number of sports, most thoroughly boring in comparison to ours, even made up virtual sports run by a computer programme, all earning money for better marketers than us. We operated for decades in our own bubble, away from the mainstream audience, markets and potential sponsorships that a betting shop presence could have offered. Take the betting shop out of horse racing thirty years ago and where would it be now? We have come to this party way too late! Numbers are not my thing and I'm not the right man to examine IGB accounts on your behalf but I will be asking the financial consequence of this SIS venture at Limerick in the months ahead and if, as I suspect, that the upcoming Thursdays prove more financially beneficial than the Fridays have been, I will applaud a correct move, as I see at least. Because, surely a betting shop presence with a target market predisposed to the exact type of product you are selling must be a gift in marketing terms, and, it's marketing that you are actually getting paid for through the pictures instead of paying for! I don't know what numbers are paid to the horse tracks of Ireland for the racing pictures but I am informed that in some cases, Irish tracks are in profit for their day of racing before even opening their doors to the public. I doubt that the figures we command for pictures have us in that type of scenario yet but should that not be a target for us? Whether it's selling the pictures or entering a foreign tote market, or, now that we are selling pictures, increased advertising revenue, could we possibly have the costs of staging a meeting met before we ever open the gates? I'm not saying forget about the turnstiles, it goes without saying that we can never stop trying to increase footfall at the stadiums but if we did get to the idealistic situation described, we would be in a much better place to offer incentives or create initiatives to attract a greater physical presence at meetings. We are playing catch-up in the wider world of sports revenue but finally may be chasing the right hares up the correct avenues. There has been plenty justification for pessimism in recent times but I do see the SIS meetings as an opportunity to be built on while being wary not to follow the UK route of allowing betting firms to own our tracks. I know it's not today or yesterday but being so close with Limerick and commencing on Thursday, it has this SIS deal foremost in thoughts this week. Maybe it's a pipe dream but the level of self-sufficiency described should be something to strive for. It is after all getting more difficult to get people through the door of any entertainment venue, just ask a publican! And, if you told me twenty years ago that any Senior Munster Championship Hurling match would be played in front of just 10,000 people, I would have laughed. But that's the changing face of modern entertainment and we have to start selling further, wider and more fervently. 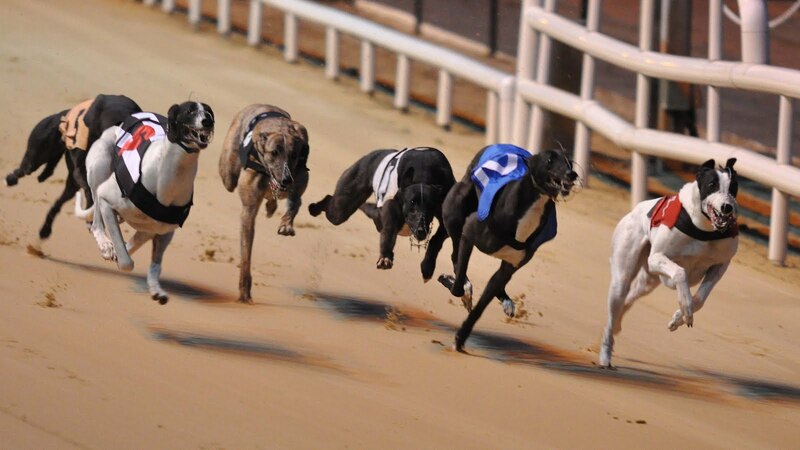 Now let's try make the bookies pay a little more for the pictures at Limerick this Thursday! And, if you are asleep while the races are on, it doesn't count as earning money while your asleep if you have to be awake to earn the stake money in the first place! RACE 1 TRAP 1 - A very mixed bunch of graded sprinters and none too consistent, while all capable of winning such a contest. A tough start to SIS meetings but BALLINISKA AMY has won on the last two occasions that she wore red and with respect to all connections, it would be quite appropriate should track stalwart Tommy Quaid begin a big weekend of sport for the Treaty county by returning the first SIS winner at Limerick. RACE 2 TRAP 1 - So many graded events can be dictated by the draw and again, the rails runner may be the one to side with here. Two solid efforts in A4 before his bump last time read well in this context given that he has an ease in grade and BALLINULTY ILOVEU is two from two when in Trap 1. No cert....but the most significant pointers are in his favour, especially as the strong runner may get a pleasing tow to the back-straight from the early paced maiden on his immediate right. RACE 4 TRAP 5 Another trappy affair which may be as simple as trusting the latest lines of form for JACKALS JET (NB), along with being the least exposed runner in the field, actually clocked an S3 time in his solid second a week ago and only a brace of his rivals have done that prior. With more scope to progress, a repeat of that latest run may suffice but any progress from it would make him very difficult to contain with surprises unlikely from his rivals. RACE 10 TRAP 5 Five of these actually clashed a week ago and they all met some sort of a bump, bar tonight's rails runner who led them home while filling second and even outside of that clash, all would be difficult to adamantly separate. There is a strong case to be made for the odd one out however and BLACK EYE (NAP) made a rock solid return to Limerick at 350 last time. He is the only one of these to have reached A0 and has won at the top level. As close to Nap material as can be found on the card I'd suggest.